Filmed over the course of a year from June 2006 through June 2007, My Name is Noémi follows teacher and Holocause survivor Noémi Ban as she shares her story with audiences of all ages. 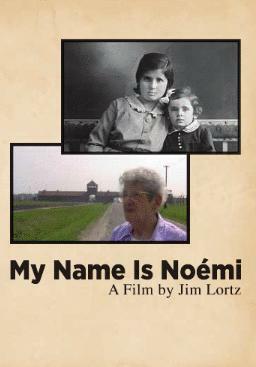 Noémi opens her home, introduces us to her family, and revisits the Buchenwald sub-camp, Munchmuhle. Sharing her story for the first time in the Hungarian language, Noémi returns home to Debrecen, Hungary. This is the city she called home in 1944, from which she was taken to Auschwitz II: Birkenau where she was a prisoner from July through October of 1944.